Queenslanders everywhere, and a good deal of New South Walers also, seem to be complaining bitterly (weather pun intended) about the Antarctic Vortex that is currently wreaking a bit of havoc on the East Coast of Australia. I really feel for my fellow Aussies who seem to have no idea of, 1: how to deal with/dress for the cold, and 2: it really isn’t that cold. I love the cold! And I’ve had years of experience in Europe, South Korea, the colder climes in Australia, and a love/tolerance of the cold is in my genes. 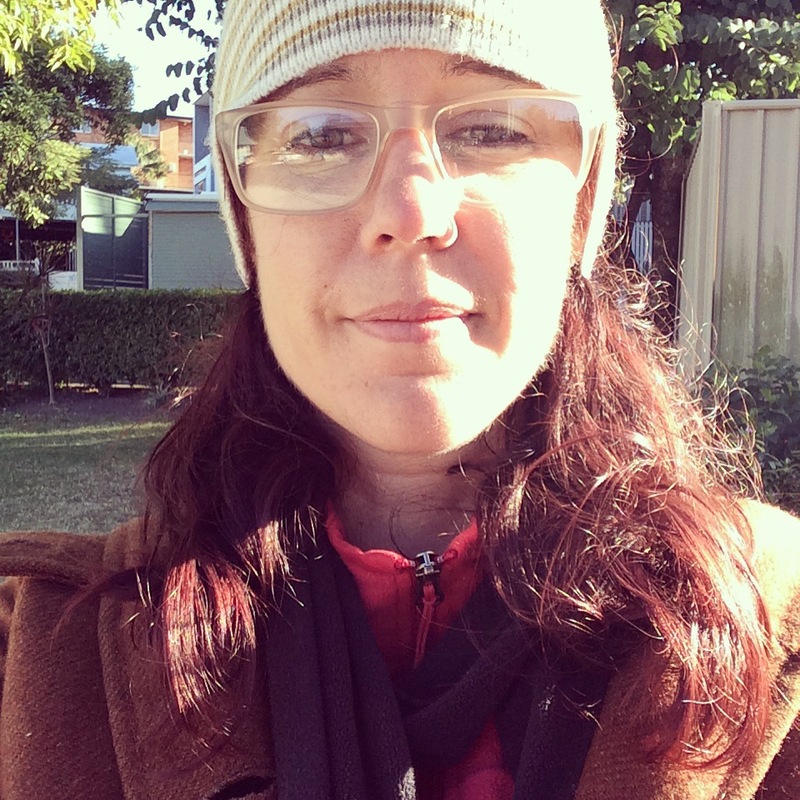 So I thought I’d put together a bit of a guide on: how to survive the cold weather in QLD, and Australia: Winter 101. Below are three examples of me in the cold. Picture one is me skiing in a t shirt at Perisher, circa 1989. It was about the first week of Spring, quite warm skiing weather. Getting active is a sure way to beat the shivers! Picture two also shows the value of, albeit ridiculous, physical activity in keeping warm. Picture three is an example of where I got it wrong. We may be smiling in this picture, however we were grossly under-prepared, I’m surprised that the photo is even in focus as we were shivering so intensely. So, I have to admit, I do know what it is to be unprepared, so read on for a fool proof quide to: how to survive the cold weather in QLD, and Australia: Winter 101.
t shirt skiing! It was about 7 degrees on this day. it must have been cold on this day…. Putting on a brave face in Hong Kong. With the windchill factor, it would have been well below zero degrees. This is me early this morning. The ‘official’ temperature was 11 degrees, however the ‘apparent’ (which takes factors such as the wind-chill into consideration) temperature was 6.8 degrees. I was toasty warm! I ended up taking off my 3/4 length, lined, wool, Jedi-Knight style (you should see the hood on this thing), jacket, (a purchase from an Op Shop in Danmark, 1996). Once you have this concept down pat, you’ll be able to survive in very cold weather, (the coldest I’ve experienced was -27 degrees, and I’m here to tell the tale). Start with a couple of tight, close to the skin, preferably wool and/or cotton layers. ‘Close to the skin’ is key. This morning I had a cotton short-sleeved t shirt, a cotton long-sleeved t shirt, and a polar fleece jumper. All nice and cosy, and close to the skin. (and hands if it is really cold). Try using these essential items! Doonas, blankets, sunlight, heaters, keep out of the wind, or move closer to the equator. And remember to check on your neighbours, friends, and family, to ensure that they are warm enough too. A few memes to warm you with laughter…. I’ll leave you to ponder the wisdom in these as I’m about to layer up and go for a walk. Current temp: 15.2 degrees, apparent temp: 11.6. Not cold enough if you ask me!